Ganesha is the symbol of wisdom and energy. Though mostly celebrated by Indians the symbol has been known throughout the world for its magnanimity. 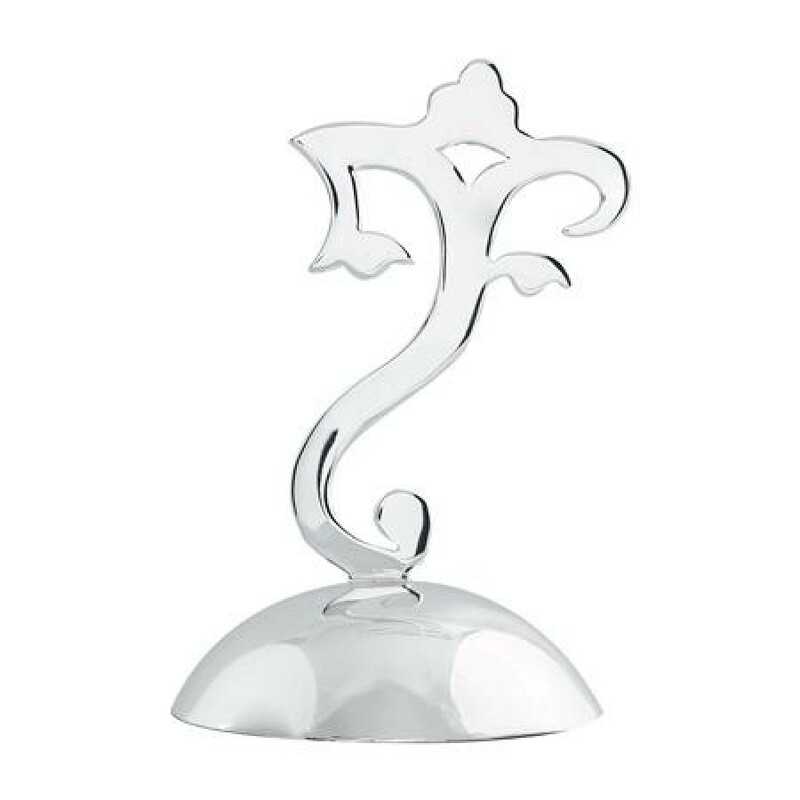 Now you can also keep this universal symbol on your desk in style. Plated in silver and made of brass the Silver plated Ganesha Paper Weight is an exceptional product. Carefully chiseled cuts and fine finishing are the best features of this piece. The unusual form of the god makes this piece traditional as well as modern. Add a touch of the traditional with an edgy twist to your desk with this exclusive piece by shaze.